It doesn't take that long to unwind. You don't need to have a whole day. Even busy Mom's can take a few minutes for themselves. Sometimes 15 minutes for yourself can turn around your whole day. 1. 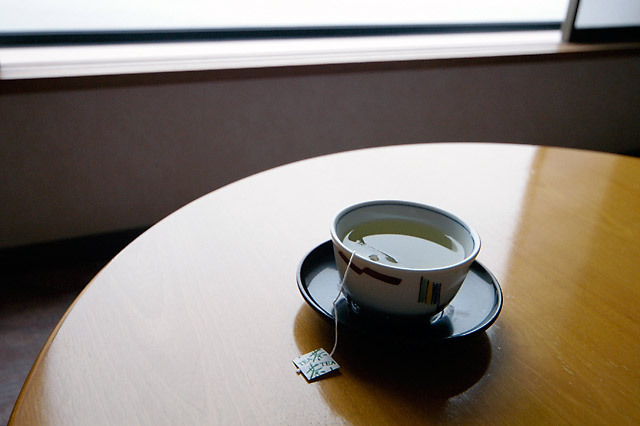 Sit quietly and enjoy a cup of tea. I learned this one from my Mom (a very smart lady). 2. Take a hot, relaxing bath at night when the house is quiet and everyone else has gone to sleep. 3. Meditate for 15 minutes. Be quiet and still. Recharge. 4. Take a short walk by yourself outside in the fresh air. Bundle up and breathe in the goodness. 5. Take a nap. Naps are underrated. Even 15 minutes can perk you up. Bonus tip: Go into the kitchen and get the sugar. Mix it a bowl with a little olive oil. You've just made your own hand scrub. Scrub your hands in the kitchen sink, wash and follow with some nice smelling hand lotion. Not only will they look great- but they will feel great too. Your hands do so much. Give them a break today.